Arkansas follows general practice when it comes to the mandatory information and format of the notary public stamp and because your name is on it, this becomes unique to you only. Along with your name the image must include the name of the commissioning county, “Notary Public”, “Arkansas”, commission number and the expiration date. 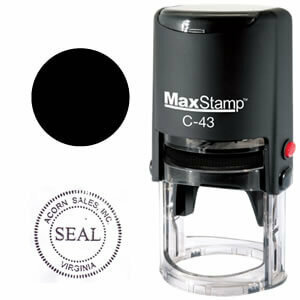 This state does NOT allow the use of its seal so this should never appear on any stamp or seal that you order. Blue or black ink can be used when making impressions on the document which ensures that it can be reproduced on photocopies as is required. 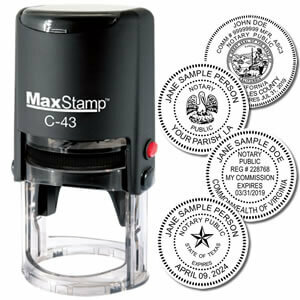 An embossing seal can also be utilized by the notary as long as it meets the above requirements or in conjunction with the ink stamp. 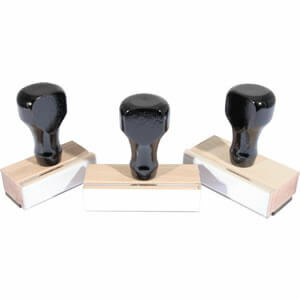 Choose from self-ink, pre-ink or traditional rubber stamp options along with the type of embossing tool that is heavy duty or lighter for traveling. When you accept a position with a government agency or requires state approval, it is important to ensure that you have the right tools for the job. 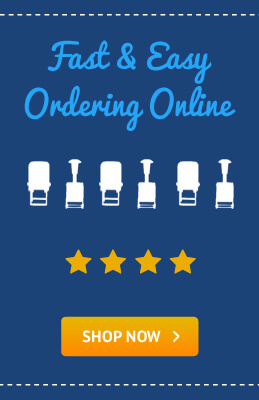 This means ordering your notary public supplies from an online vendor that you can trust and that has a reputation for quality. It is your responsibility to ensure that the manufacturer meets Arkansas state guidelines when generating the notary stamp and seal. One of the best ways to accomplish this is to ask for a proof of the image before it goes into production so you can compare and confirm with the company. As you are placing your online order, check out the optional kit and package options that are offered. 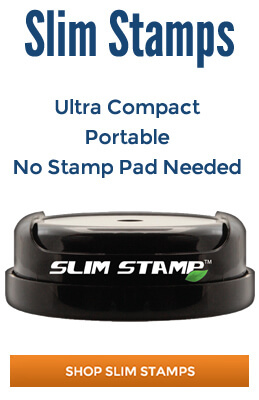 This allows you to purchase multiple stamps, seals, additional ink pads or color and usually a record book. 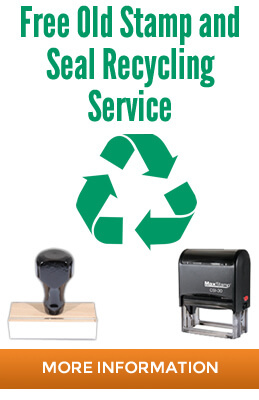 These are all supplies that you will need in your position as notary public and by ordering them in a group option you can save time and money for yourself and/or the company. The record book is especially important since it is designed to keep every transaction organized and provides columns for all the information that an auditor would want to see during an inspection. Audits can be performed at random and are completed to guarantee that the individuals the state has commissioned are using their authority and position correctly and in a professional manner. As a notary public you are given a serious responsibility and your tools and accessories should reflect this level of respect in the position so that others will take it seriously as well. 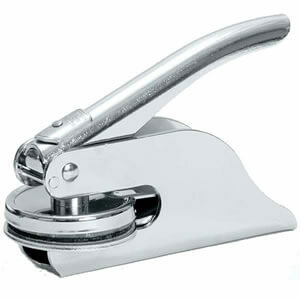 You may want to look in to keeping a notary journal in cases of those audits. 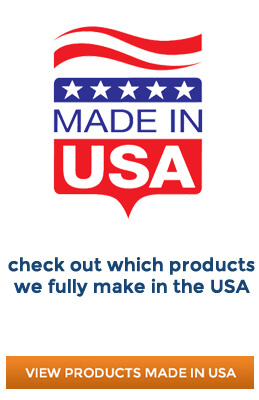 Work with an online manufacturer that you can trust to provide all your supplies in a timely manner, developed by quality materials and able to generate thousands of clear and professional impressions every time you take it out of the box.